This baseball season show your sporty mom spirit with this lightweight jersey. Get into the action and support your favorite player with a design that makes a statement. 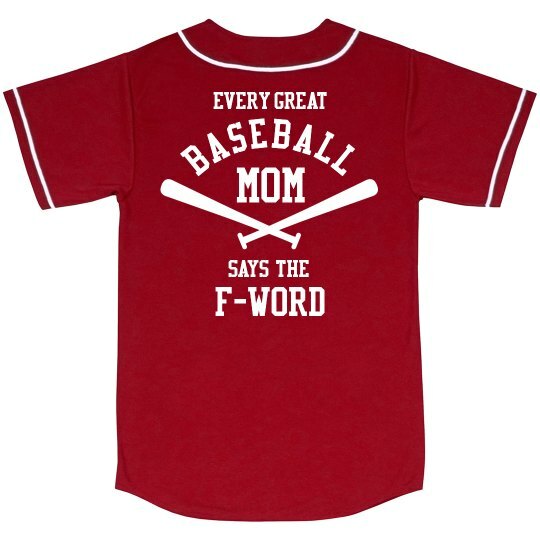 Because every great baseball mom says the f-word.